Buying a new vehicle can be a very exciting time but it can also be overwhelming. It’s important to do your research before you go shopping. 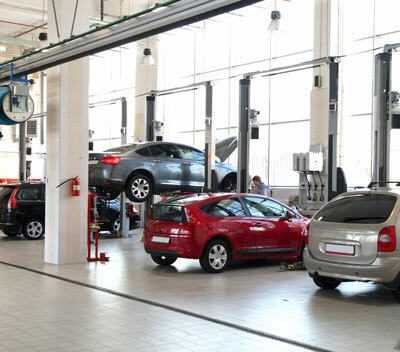 Regardless if you’re purchasing from a dealership or a private party, it’s essential to have a pre-purchase inspection performed. Spending a small amount up front could save you thousands in the long run. Do I really need a Pre-Purchase Inspection done on a newer car? Yes. Sadly, it’s not uncommon for a vehicle to be sold advertising a clean title after it’s been in an accident. Through an auto pre-purchase inspection, technicians at Ron’s Auto and RV of Vancouver, will look for signs of restored flood and accident damage. New cars are also not exempt from mechanical issues. Depending on how the previous owner maintained the vehicle it could have more wear and tear than its year suggests. I’m buying from a dealership – I feel weird taking it offsite to have a pre-purchase inspection done. A pre-purchase inspection is very common and any reputable dealership will have no problem with you getting a professional opinion. If someone is fighting hard to convince you a pre-purchase inspection is unnecessary you should ask yourself, “Why?”. Ron’s Auto and RV serves Vancouver, Washington, Battle Ground, Washington, and surrounding areas – pre-purchase inspections are quick and can help you on the road to making an educated decision. 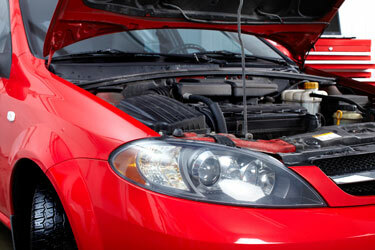 What will you look for during an auto pre-purchase inspection? We look for signs to see if what you’re buying is what they’re advertising as well as underlying factors that could be trouble for you in the near future. The list below shows a small range of things we look at during a pre-purchase inspection. Frame Damage – Has this vehicle been in an accident before? Flood Damage – It’s more than wet carpet we’re looking for. Most vehicles have many computers in them these days and flood damage will most certainly compromise them. Repair work gone wrong – Does this vehicle have repairs done incorrectly on it that will cost you money? Under the hood – We will look for any looming engine trouble as well take a look at the condition of the belts, hoses and fluids. 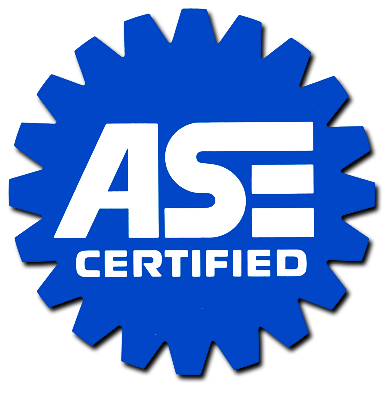 Alignment -A vehicle’s alignment can have a serious affect on overall wear and tear, including the tires. Answer your questions – Here at Ron’s Auto and RV of Vancouver, our pre-purchase inspection service is designed to put your mind at ease so you can buy with confidence – or not!